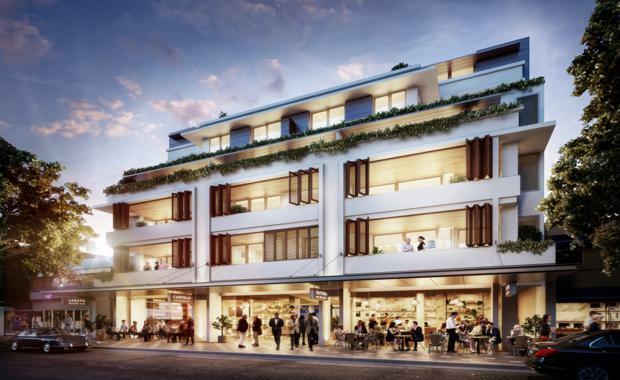 Property developer TOGA has announced a luxury mixed-use development positioned on one of Double Bay’s premier boulevards. The site at 16-18 Cross Street will be developed into The Hunter - a $50-million 13-apartment boutique-style development located opposite the iconic InterContinental Hotel. 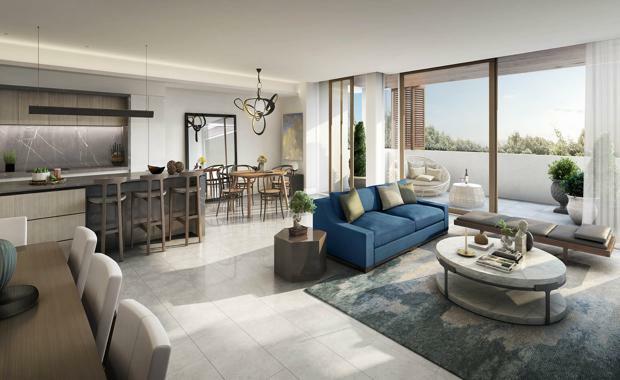 Designed by Sydney-based architects JPRA, The Hunter will integrate luxury features typically exclusive to freestanding homes to form a new benchmark of apartment living in the bayside area. At its base, The Hunter will be anchored by a ground-floor retail precinct set to provide sophisticated cafes, restaurants and wine bars for the suburb’s dining aficionados; a nod to Double Bay’s European character. TOGA Chief Executive of Development and Construction Fabrizio Perilli said The Hunter would make an architectural statement and debut a new standard of living on Cross Street. 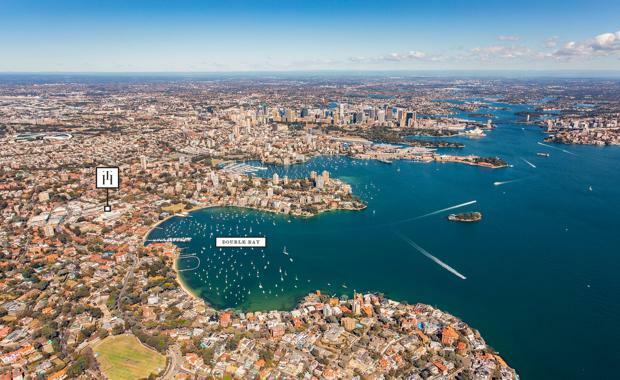 “The Hunter will create a luxurious haven for affluent purchasers looking to maintain a low profile yet live lavishly in the heart of Double Bay," Mr Perilli said. “Our vision for The Hunter is to create luxury apartment living akin to the style of urban living preferred in Paris, London or New York. “We worked with award-winning architects to deliver a unique design that integrates bespoke crafted finishes into each carefully-articulated residence. "With a 53-year track-record in residential, retail and hotels, our desire is to create a gold standard of living that we can hang our hat on for the next 50 years,” Mr Perilli said. The contemporary terraced facade will feature playful planting and shuttered balconies above the retail precinct to create a European-inspired connection between the private and public domain. "The Hunter will enhance the urban fabric of Double Bay’s north precinct as well as meet the future needs of the community by adding diversity to the suburb’s dining scene,” Mr Perilli said. By balancing the suburb’s retail offering, The Hunter’s retail precinct was conceived to restore equilibrium to Double Bay following the Kiaora Lands redevelopment which has concentrated the suburb’s foot-traffic to the south of New South Head Road. The Hunter will also feature a penthouse on the top-floor; set to sprawl a generous 333 square metres and offer north-facing district views. TOGA General Manager of Sales, Marketing and Property Management Alex Adams said The Hunter would unlock a new level of prestige within Double Bay’s tightly held enclave. The six-storey development will include a mix of one, two and three bedroom apartments. “The scarcity of luxury new residences in the heart of Double Bay defines the exclusivity of this opportunity,” Mr Adams said. “We have every confidence that The Hunter will occupy a sweet spot in Double Bay’s market and address the gap between luxury freestanding homes and more mid-tier apartment residences. "The Hunter will be a personalised address for a handful of buyers seeking apartment living endowed in prestige, exclusivity and privacy,” he said. “We expect the development to be popular with discerning downsizers. "Located at 16-18 Cross Street, The Hunter will be located less than four kilometres from the Sydney CBD and a short walk from the heart of Double Bay including parkland at the water’s edge, ferry transport and Edgecliff station. The announcement follows a year of success for TOGA including the sell-out of all 192-apartments at its $160 million tower One Twenty Macquarie in Macquarie Park and the one-stage delivery of the 448-apartment Highpoint Hurstville masterplan located in Southern Sydney. The retail activation at The Hunter’s ground-level will be benchmarked by the calibre of TOGA’s other retail successes including The Hub at Bondi Beach which is tenanted by renowned restaurants including A Tavola, Da Orazio, Gelato Messina, Papa Pasticceria, China Diner, Bills and more. Construction at The Hunter is scheduled to commence in mid-2017 with completion expected in early-2019.